Lifegard Aquatics All In One Complete Pond Filter System. 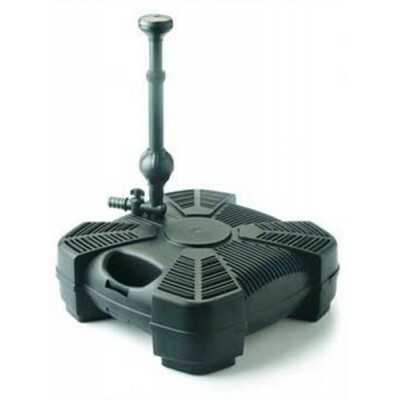 For Ponds or Water gardens from 300 gallons up to 1500 gallons. Color Falls Kit Color: Crystal White, Size: 24"